The Heart of the Desert. 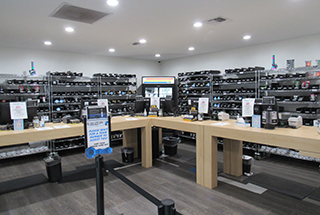 The Birthplace of Reef. 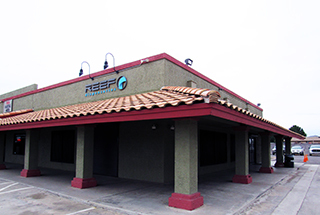 Located in the greater Phoenix area, this location set the precedent for what Reef is today. 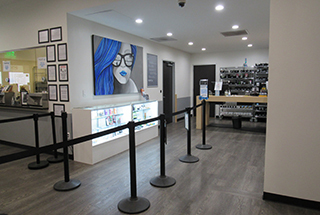 With our top-shelf selection and superb customer service — you’ll never be disappointed with your visit to a Reef dispensary.